Nhà cung cấp: QueenRose - giá Amazon: 48.99$ - shipping rates and return policy. 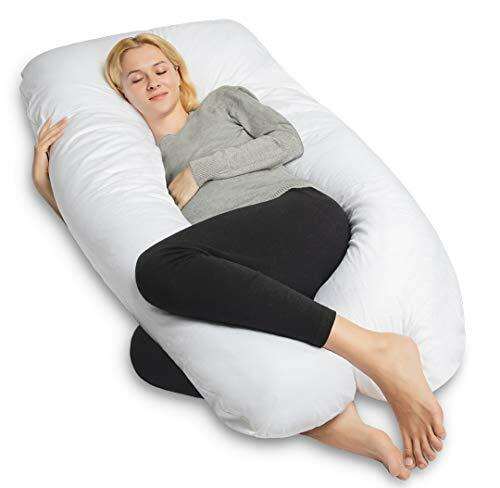 DESIGNED FOR SIDE SLEEPING.Allergenic, comfort and support is now available with uniquely designed to follow the shape of the pregnancy mom, and big "U" shaped maternity support pillow for sleeping and feeding. 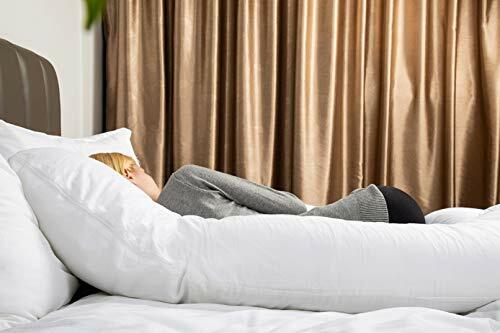 CUSTOMERS FOCUSED.QUEEN ROSE provides life time warranty.Our goal is for you to be completely satisfied,polyfill material is available adapts to your needs for comfort.